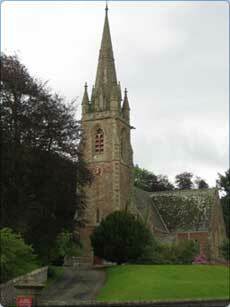 The church scheme is designed to insure the normal ecclesiastical and social activities of the church, so the usual activities of church organisations such as Sunday School, Youth Club, Guilds and annual coffee mornings are generally acceptable and deemed to be incorporated within the policy cover. Cover has also been extended to include ‘Fundraising Events, Activities and Exhibitions’ organised by you in respect of the business of the church. Certain types of fundraising events, activities and exhibitions however are NOT COVERED and they should be referred to us before going ahead. Taking place outside England, Wales, Scotland, Northern Ireland, Republic of Ireland, Channel Islands and the Isle of Man. Organised trips too, such as sponsored walks, hill-climbs etc. may present additional factors for consideration so please contact us if you are in any doubt.